Posted on January 25, 2016 by Darren Cox	in Advice, Career Advancement, Events and tagged career, events, networking, professional development. 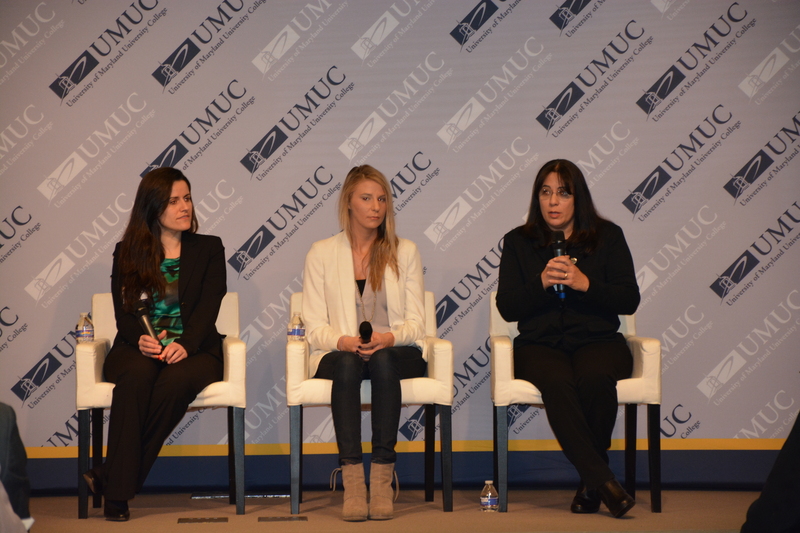 On January 21, UMUC’s Career Services team hosted more than 120 attendees for a Recruiter Session featuring Sony, Enterprise, and UPS hiring managers at the UMUC Academic Center in Largo and online. Recruiters from each of the organizations worked with UMUC’s Career Services team to identify talent to fill open job positions at each of these premier employers, and each were excited to participate to target strong job candidates. The session began with a panel discussion where Sony, Enterprise and UPS hiring managers shared insights about their organization, and what skill sets they look for in potential job candidates along with the types of career opportunities available. The second part of the event included in-person attendees having the opportunity to meet one-on-one with Sony, Enterprise and UPS hiring managers for additional information into career opportunities at the organizations. If you have any questions about future career events, please contact your UMUC Career Services office by calling 240-684-2720 or emailing careerservices@umuc.edu. Darren Cox is an associate director of Career and Alumni Services at UMUC.